Q. 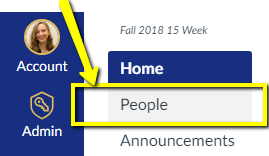 How do I find a faculty/ professor e-mail address? 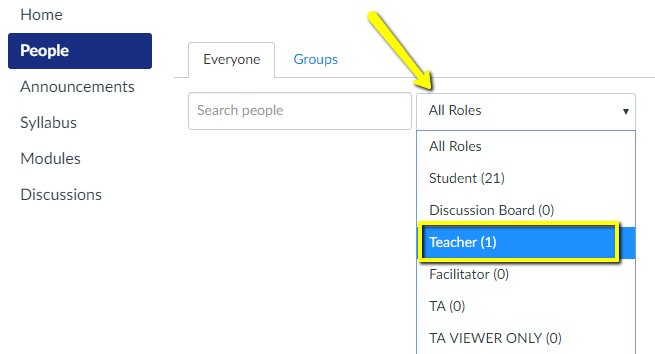 Then either scroll down the list until you find your Professor or select Teacher from the drop down of "All Roles"
You can then click on his or her name to find their contact information.